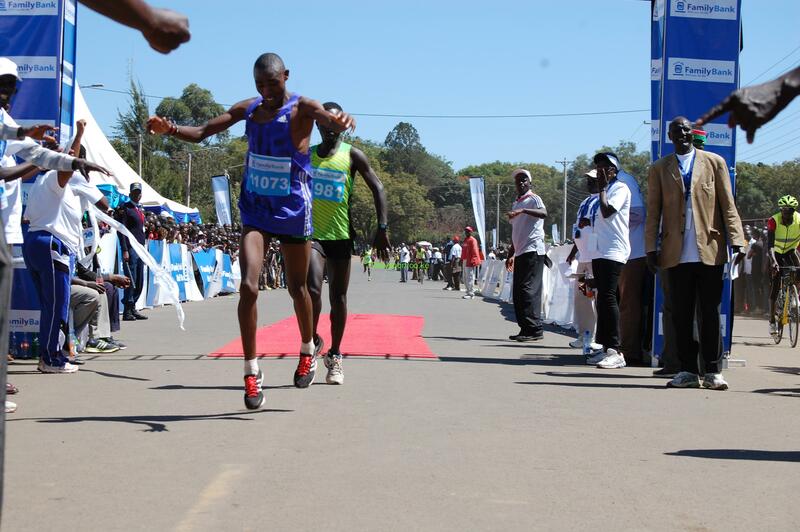 Reigning world half marathon record holder Joyciline Jepkosgey and upstart Kelvin Cheruiyot Kiptum were the winners of the 12th edition of Family Bank half marathon held today in Eldoret. 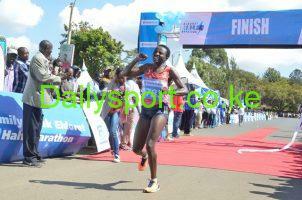 Joyciline Jepkosgey wins Family Bank Half marathon. Photo Courtesy Alington Simwa. Jepkosgey defeated 2014 Commonwealth Games marathon champion Flomena Cheyech Daniels to second place in a high intensity competition in a race that started at Tendow secondary school, past Ilula to Eldoret Central Business District. The world half marathon silver medalist won the race in 71:01 as she plans to venture into full marathon starting from next year. “The race was too challenging because of its competitiveness. 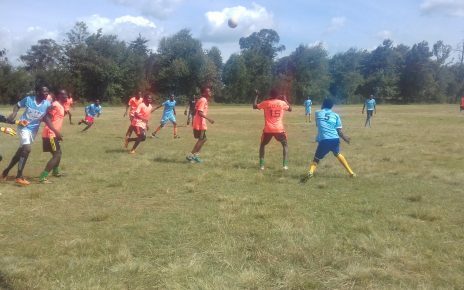 Running locally is too competitive, making it hard to make it to the top,” said Jepkosgey. The Africa 10,000m bronze medalist was optimistic of never lowering her time because of the new venture. “I will not be working to lower my time anymore in 21km because I want to really concentrate on marathon next year, which I hope it’ll be successful just like in half marathon,” added the Iten based runner. 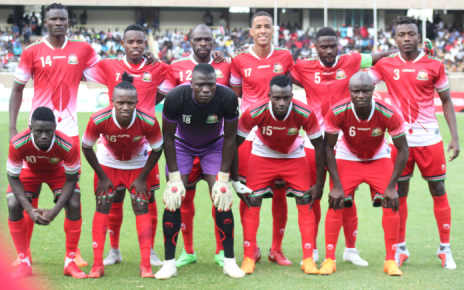 Cheyech said ” I have been out of competitions for long and I normally run half marathons to prepare for marathon and This is part of my preparations,” said Cheyech. 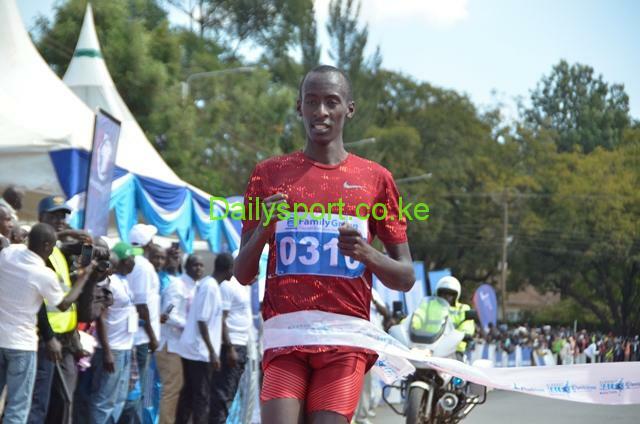 Kelvin Kiptum challenged former Africa champion Mathew Kisorio to win the men’s race. Kiptum who trains with Frankfurt marathon champion Kenneth Kipkemoi said he achieved his dream by winning the race after running two times without success. He competed in 2014 and 2013 finishing 12th and 10th respectively. “I vowed that one day I will win the race and that dream has been achieved. Kiptum and Kisorio ran shoulder to shoulder after 10km but the young Kiptum outsprinted Kisorio to win in 62:91. Kisorio who will be running at Valencia marathon in December was second timing 62:18.